Arkon Heating utilizes far-infrared effect to provide electric radiant heat in your home. 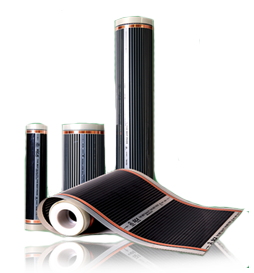 The technology uses a thin layer of infrared film, insulated between the fundamental bottom (i.e. concrete) and the preferred superficial surface (i.e. tile) of any space. 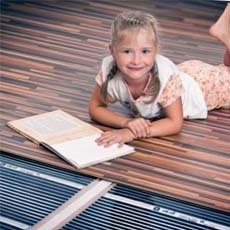 The volume of heat is controlled by the user and provides a cost-effective and safe source of heat. Why use Arkon Heating to warm your life? Construction can be completed within a very short time, which reduces construction costs.